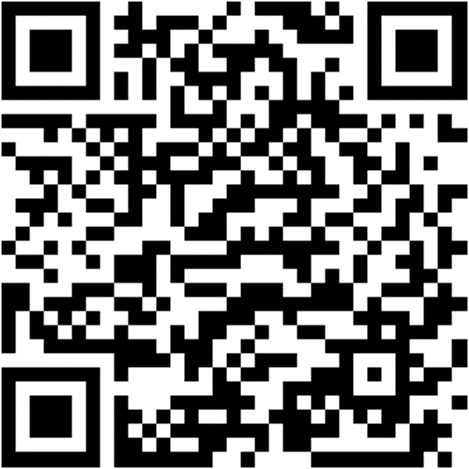 SafeZone is a smart phone app that any student or staff member can download and use for free. 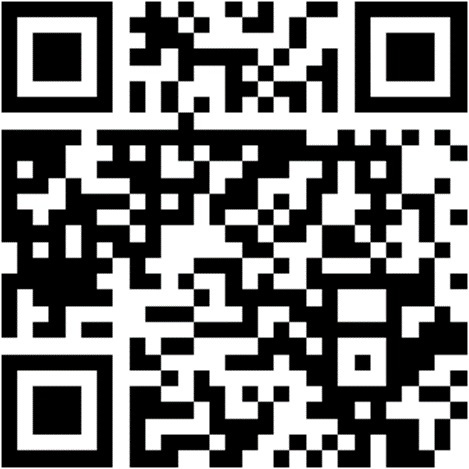 Download SafeZone from either the iTunes App Store or the QR Code for iphones, the Google Play App Store or the QR Code for android phones or the Windows Store or the QR Code for windows phones. Once the user has registered, the app is available to be used at any time by opening it and tapping on the required icon. When used on campus the person's location will be highlighted on a map in the Central Monitoring Station and Security staff will be able to talk directly to the student or worker in distress and coordinate the immediate attendance of the campus security team to their location to assist them. If the app is used while off campus, the user's smart phone will present an options screen asking if they want to proceed with a call to "000". 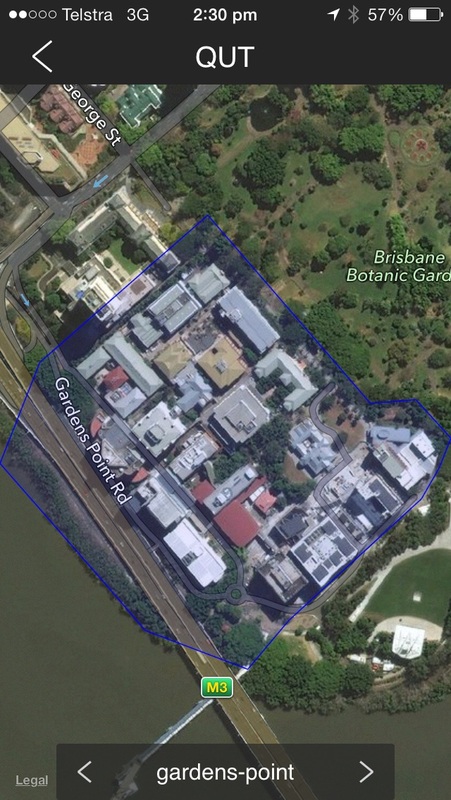 When on campus if you use any of the buttons for Emergency, First Aid or Help, your phone location will be shown on a map display for QUT Security to see where you are. Please keep an eye out for the Security Officer responding to your request. The Emergency Call can be activated by staff or students who find themselves in a situation where their personal safety is threatened or they are injured. When the Emergency button is activated it will automatically call the QUT Security Emergency number simultaneously displaying your location and registered details. Security will talk with you to determine your emergency and the best course of action to take, at this stage they will also confirm your location and dispatch an Officer to help you. 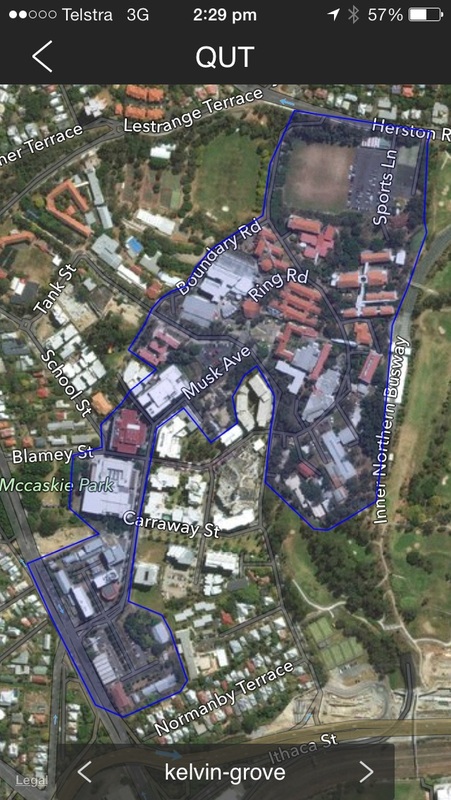 Note: If you activate SafeZone while off campus your phone will tell you that you are outside the zone and offer you a single-click button to dial "000"
If you or another person nearby needs medical assistance tap the First Aid button, you will be given a choice of either calling the Queensland Ambulance Service directly by pressing a button marked "000" or calling QUT Security by pressing the button marked "Security". A help call will connect you to QUT Security, while you are on the call your location will be displayed on a map for QUT Security to see where you are on campus. Click on the links below to go to the campus SafeZone coverage maps. If you are off campus when you activate an alert button, your phone will tell you that you are outside the zone and give you the option of calling "000"
Gardens Point - outside the Security Office (in the vicinity of the external stairwell), Level 3, P Block, near the food court. Kelvin Grove - outside the Security Office (in the undercroft), Level 1, A Block near the vending machines. When you press the First Aid or Help buttons in a Test Zone, your phone will say “Test Alert Sent”. A short time later, once the alert has been received, the SafeZone system will send you a message saying "SafeZone Alert Received!" to close the loop and confirm that the test worked. The Emergency button will always report as an emergency irrespective of it being pressed in a test zone or not and should only ever be used in a genuine emergency event. 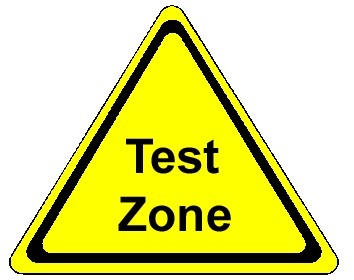 If you have any problems with testing the SafeZone App please call 3138 5585. Do I need to register to use SafeZone? Yes once you have downloaded the app you must register your details. Click on Sign Up and follow the prompts. Do I need to have location services and wi-fi turned on? Yes, always ensure you have location services enabled on your phone and your wi-fi turned on to ensure you get the best connection on campus. This will mean the best response to your call. What if I use it off campus? 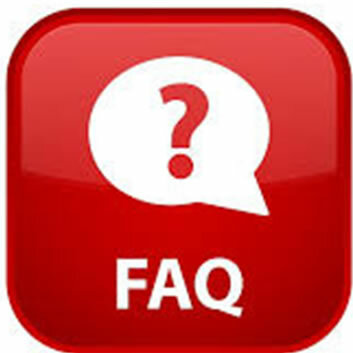 If you use the App while off campus your smart phone will tell you that you are outside the zone and present an options screen asking if you want to proceed with a call to "000". Who pays for my calls? Calls to SafeZone from a users phone will be at a normal charge to their phone account through their provider. SafeZone does not track your location. Your location only becomes visible once you send an alarm. All information you provide as a QUT SafeZone user is protected by Privacy Laws. 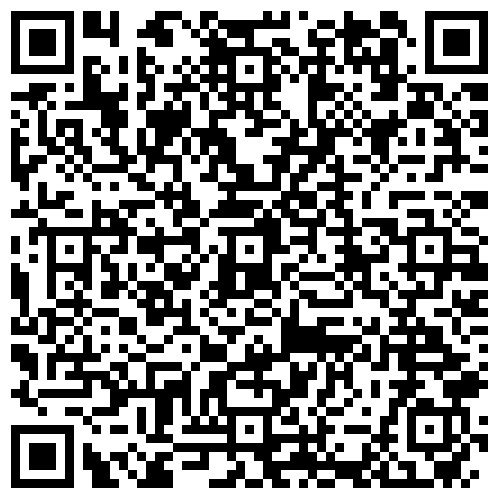 Tell Your Friends - Download the SafeZone App! !